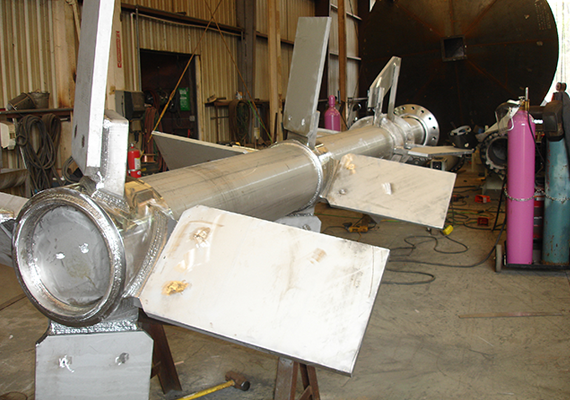 MacAljon has added quite a few pieces of the most technologically advanced equipment to our Savannah, GA fabrication shop. 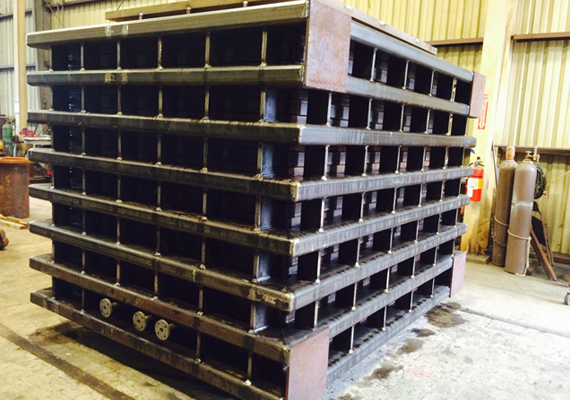 Our specialized tools facilitate a quality manufacturing process for tanks, pipe, structural steel and specialty fabrication. High Definition Plasma Cutting Table - Messer Metal Master Plus 10’x30’ Table, 400 Amp with true hole Technology. MacAljon also uses several key pieces of software in order to provide the most advanced and efficient design models for tanks, vessels, structural steel, piping, and raw engineering. 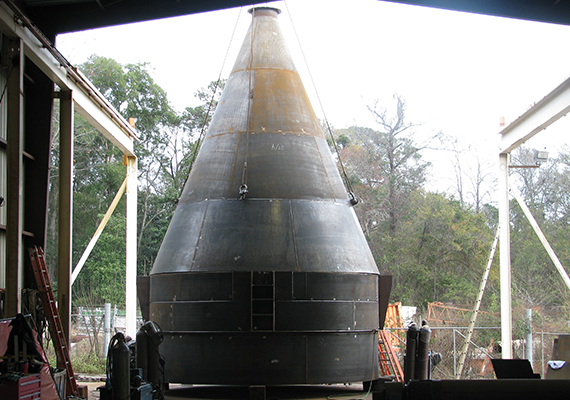 Our software programs include AutoCad, Autodesk Inventor, Compress, E-Tank, and PM2000-Unfold. At over 50,000 square feet of fabrication space with 25,000 dedicated to tanks and vessels and 25,000 dedicated to structural steel and pre-fab, MacAljon has the necessary space requirements to fulfill even the largest project requests. We continually invest in our people, equipment and support to ensure the highest quality in service and production. Our welders undergo continuing education and re-certification for a variety of alloys, and carbon so we can ensure your final product will be unmatched in quality. MacAljon Fabrication is a full service shop. 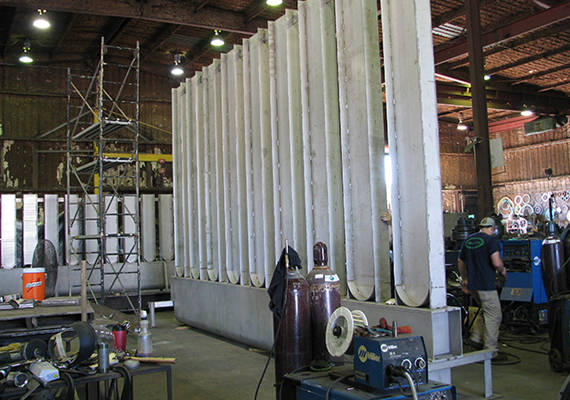 We have on-site finishing department that offers sand blasting and paint after fabrication and we able to make most deliveries with our own fleet. We are proud of our team and will tailor to any need our customers may have. MacAljon believes that to provide a superior end product to our customers, we must continually invest in cutting edge technology. By standing firm in this commitment, we will continue to maintain our position at the forefront of the fabrication industry.